NATIONAL TRIAL LAWYERS T0P 100 TRIAL ATTORNEYS NATIONAL TRIAL LAWYERS TOP 40 UNDER 40 Dod has handled over 6,500 cases, been the lead attorney in over 75 jury trials and been the lead attorney in approximately 300 preliminary hearings. He has handled many high-profile media cases but now spends the majority of his practice fighting for his DUI clients. He has obtained wonderful results on many DUI cases. Aggressive DUI representation all over Southern California. Dod will personally handle your DUI and DMV hearing. YOU ONLY HAVE 10 DAYS FROM YOUR DUI ARREST TO CONTACT THE DMV AND PRESERVE YOUR LICENSE. I am very sorry that you were arrested for a DUI. You have endured one of the most humiliating experienced in your life. I understand and want to help. 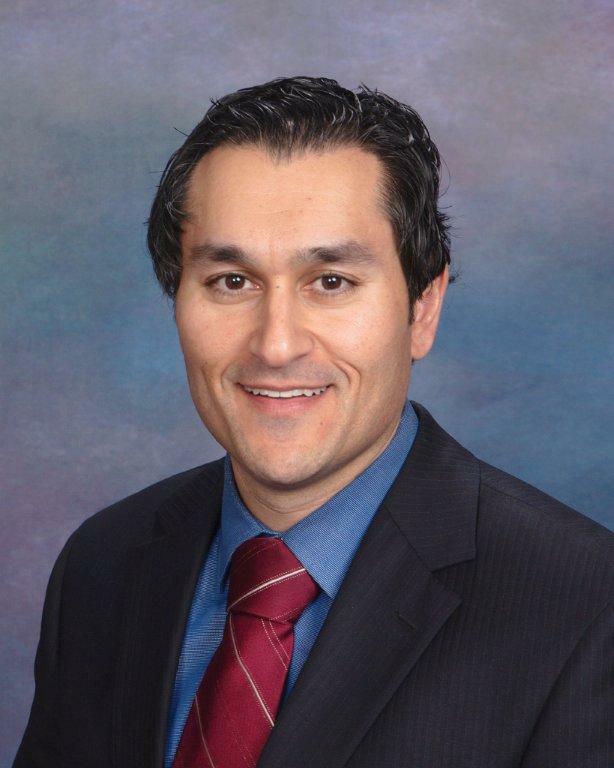 My name is M. Dod Ghassemkhani, and I am an attorney with over 10 years of DUI experience. I have handled every type of DUI case and done numerous DUI jury trials, some involving severe injuries and even death. I have handled extremely high profile media cases, involving persons being critically injured or even killed. I will give your case the same special attention I have given to thousands of other persons I have represented. I will handle your case personally, so you will benefit from all my years of knowledge and experience. I attended Santa Clara University and graduated in 1998. I then attended University of San Diego School of Law and graduated in 2003. You are at a crossroads in your life, and the choices that you make now may have lifelong consequences. The facts of each case are different, and the laws are constantly changing. What happened with a friend's DUI several months ago may not apply to you at all. The facts of your case need my personal and professional attention. In these especially difficult economic times, we all are especially cost conscious. My fees are far less than other attorneys who have much less experience and knowledge. In addition to my very affordable fees, I can also help you avoid or reduce DUI costs such as court fines, DUI classes, the installation of vehicle interlock devices (breath machines installed in your vehicles at your expense) and insurance. Please, time is of the essence. Your driving privileges and liberty are priceless, so you must act quickly. You must take steps within 10 days of a DUI to preserve your license. I am known in the criminal justice community for being absolutely dedicated to the cause of justice for those accused of a crime, whether it is a misdemeanor or felony. I have fought with every fiber of my soul to defend my clients against unfair charges. This is what makes me a different breed of a DUI defense attorney, and this is why I get the results that I do for my clients. Most importantly, this is why you owe to yourself to consult with me about your case. It is my job to worry about your case so you can rest at night.